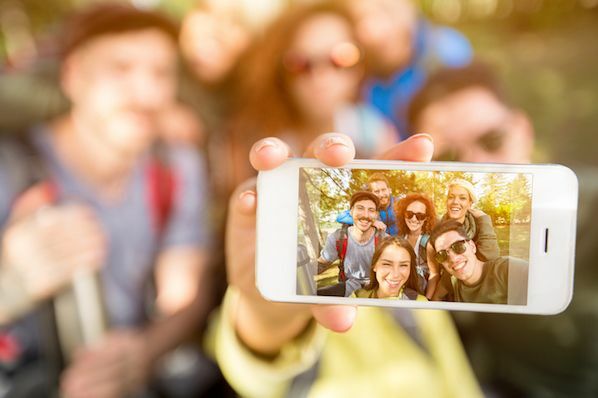 Considering this alarming statistic, it should come as no surprise that leveraging the power of this select group of influencers serves as a highly valuable strategy for businesses looking to expand their reach. 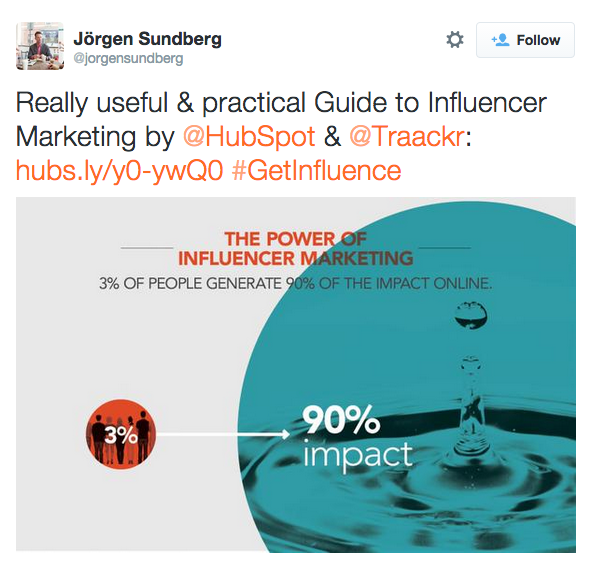 To help you get familiar with the concept of influencer marketing, HubSpot teamed up with with influencer marketing platform, Traackr, to create The Content Marketer's Guide to Influencer Marketing. This free guide has everything you need to help you identify the right influencers, perform outreach, and leverage these relationships to grow your business. 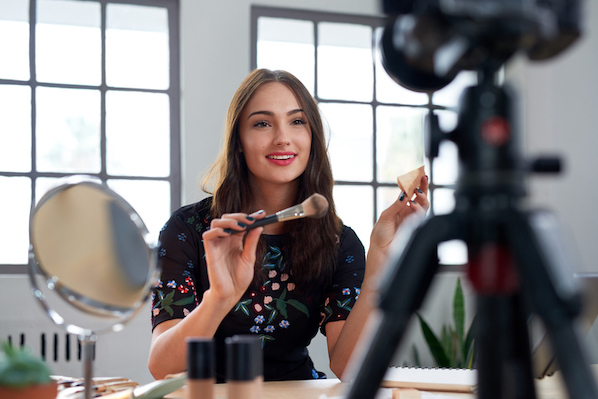 Below you'll find six must-try ways to get influencers to share your content so you can get more impact from each asset you create. If your content is helpful, inspiring, and relevant to the influencer's audience, mentioning their Twitter handle in your social post is often enough to grab their attention and potentially earn yourself a retweet. If the content is about them, your chances are even higher. In an effort to capture the attention of content marketing guru Ann Handley, Shareaholic simply mentioned her book, Content Rules, in their tweet. In return, she retweeted it to her 221,000+ followers, creating an opportunity for Shareaholic to reach a much larger audience than they would have without her support. Knowing what influential experts in your field are interested in, engage with, and regularly share on their social profiles can help you both curate and produce content that will appeal to them. To make this process easier, you'll need to start by doing some research. Working your way through their social profiles will help you gain a better understanding of their interests and sharing habits. Then simply choose some of the topics they’ve been sharing, create awesome content around them, and drop the expert a quick message to let them know about it. 2) Include them in a curated list. A good way to create content that’s likely to get shared by thought leaders is to curate a list and include them in it. There's no denying that people have egos, and if you play to them, you’re likely to benefit. Not only is an article like Kim's easy to put together, but there's no denying the value of the potential sharing opportunities it aims to create. To find out who the top players are in your industry you can look for lists such as the one mentioned above, or use an influencer management tool like Traackr, which provides users with a simplified way to keep tabs on their influencer engagements. 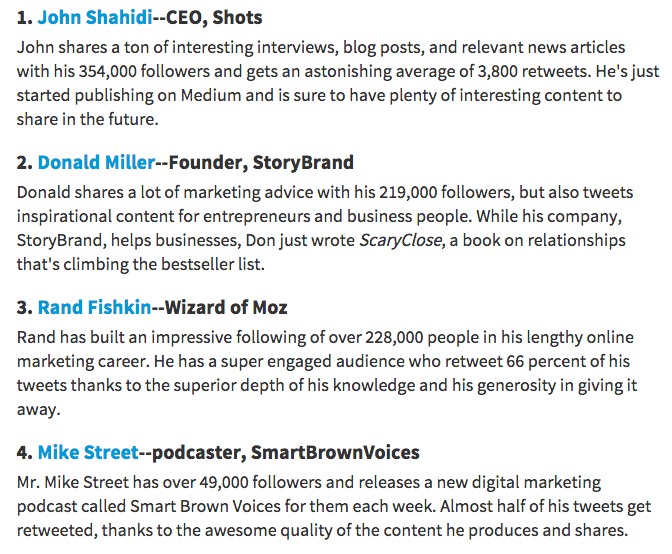 Once you’ve created your curated list post, be sure to send the mentioned influencer(s) a tweet to let them know. Not only is this is a good way to get their attention initially, but it also opens the door for continued conversation. 3) Ask them to contribute to your blog. There are many benefits that accompany getting an influencer to contribute a guest post on your blog. Above all, you're getting great content for your blog that your audience is sure to love (and you don't have to write it). Not to mention, this type of contribution helps to build your blog's credibility -- if you can get a thought leader to post for you, you must be doing something right. But perhaps one of the most valuable benefits of influencer guest blogging is the fact that they are likely to share that post with their networks, which means a chance for you to reach to a whole new audience. To increase the likelihood that an influencer will agree to contribute to your blog, it's a good idea to focus on limiting the amount of work they actually have to do. Interviewing experts is a great way to create great content without the expert having to actually write it. 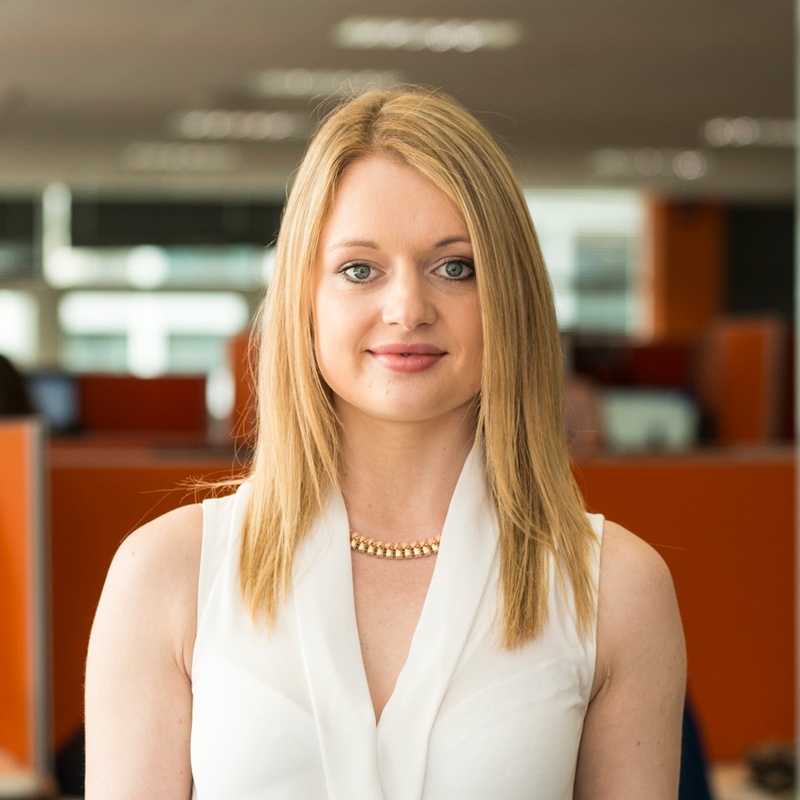 Zazzle Media, a marketing agency in the UK, publishes a monthly ‘Big Interview’ on their blog where they talk to thought leaders in the digital space. To attract the attention of a wider audience and increase their credibility, they asked Ann Handley for an interview, and she agreed. 4) Include their commentary or quotes. Adding expert commentary or quotes to your long-form content serves as an effective strategy for adding credibility and inspiration to your content. Doing so allows the reader to feel like they're benefiting from the opinions and advice of top experts in that field, and as a result, they recognize the content as more valuable. 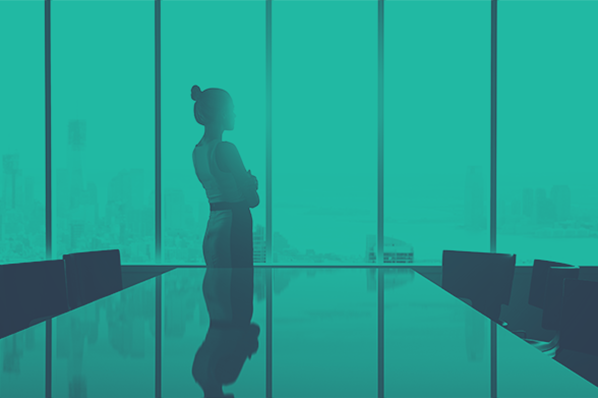 A great example of using expert commentary to make a data report more interesting is this content marketing report HubSpot completed with Smart Insights. We included 12 experts’ opinions on what the data meant and in turn, each expert shared the report with their audience. You should try to weave their comments into the main body to ensure the content and story flows well. However, we recommend that you place them on a contrasting background to help them stand out. When leveraging this approach, just be sure to link back to the original source and give the influencer a heads-up to let them know you've used it. Pro tip: If you feature experts in your gated content, e.g. ebooks and reports, make sure to sell the value of their input on your landing page. Ask your influencers for their headshots and call them out under the main copy. They’ll appreciate the additional link back to their site or Twitter profile and it will help to persuade visitors to download the content. 5) Host an AMA (Ask Me Anything). By getting an influencer to dedicate 30 minutes of their time to answer questions on Twitter, you can significantly grow your audience and brand awareness. All it takes is a good hashtag, a great influencer, and a solid promotion plan. 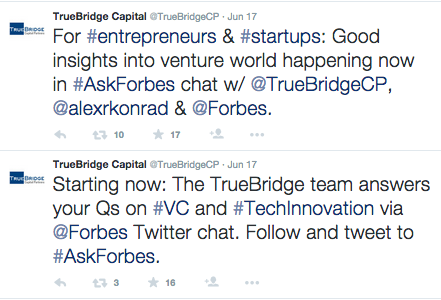 Here’s an example of a Twitter chat from Truebridge Capital who partnered up with Forbes to give advice on what it takes to be a venture capitalist -- a topic that was relevant and interesting to both of their audiences. By sharing an early version of your content with influencers before your main promotion, it gives you an opportunity to get a testimonial from them on how great the content is. This testimonial can then be added to your landing page and promo assets, making your content even more compelling to download. Simply give them the content and ask for their feedback on the content or give them a "lazy tweet" they can share with their network (and you can include on your landing page). By monitoring keywords related to your offer on social, you can identify when influencers discover and share your content organically. For HubSpot customers, you can easily keep an eye out for these instances by creating custom streams using the Social Monitoring tool. 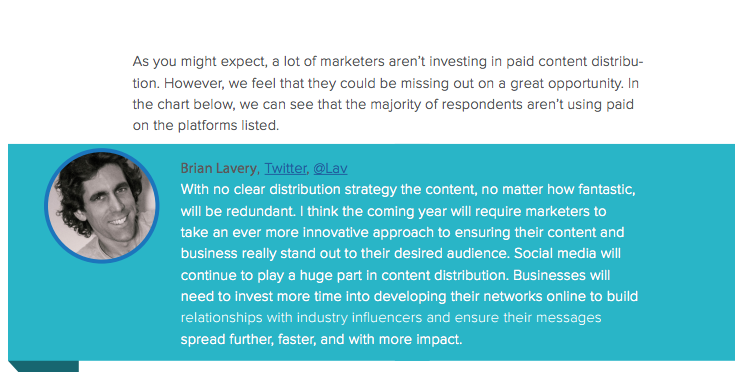 I found this Tweet from Jeff Bullas, one of the world's leading content marketers, which recommended a SlideShare I created. I made sure to capture his tweet so that I could use his testimonial to further promote the content. Just remember, we often trust friends, colleagues and experts more than marketing and advertising. Marketers who get this, devote time and resources to creating authentic relationships with the people who matter to their business. These people are the ones who influence your customers and shape your industry. Your job is to find the most important people for your brand, whether they’re among your prospects, current customers, industry experts or passionate individuals.